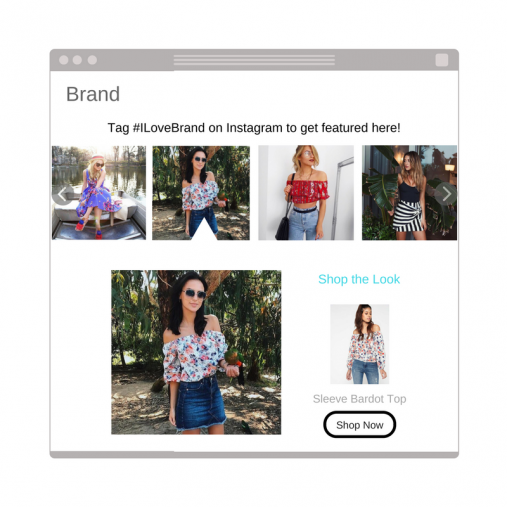 We help e-commerce brands add social proof to their website to drive more sales. Good product discovery drives incredible results. With Artifacia, bounce rates drop dramatically, time on site increases substantially, and the number of products consumers engage with goes off the roof. All from the content you’re already creating to engage your audience. 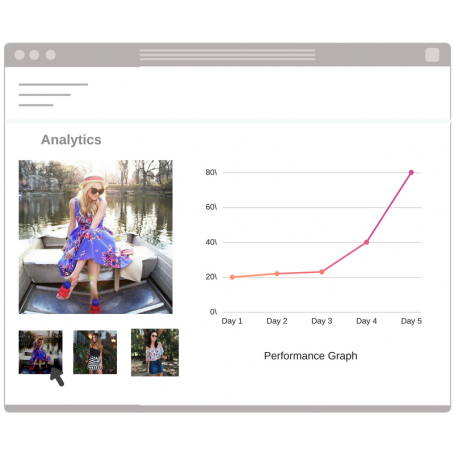 Showcase real customer photos and videos in beautiful galleries across your site to increase product discovery, boost brand engagement, and create new pathways to purchase. Brands these days have audiences on several channels. 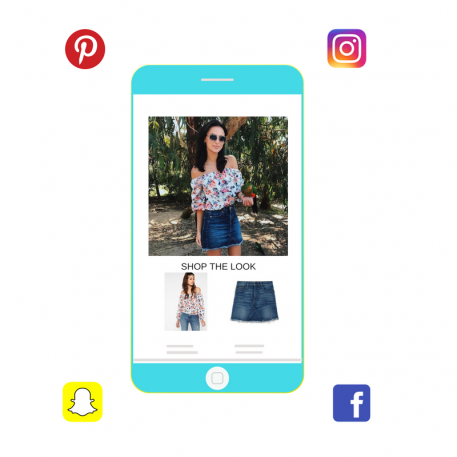 Our integrations with popular social networks let you share your best content everywhere in the form of shoppable content and experiences, driving both traffic and conversions for your brand. © 2019, Artifacia, Inc. All rights reserved.